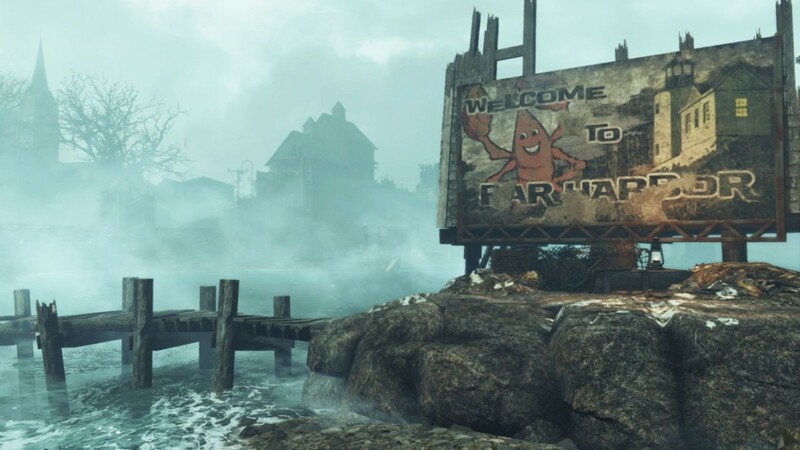 The Fallout 4 DLC Far Harbor releases in a couple of weeks, and here’s the official trailer. 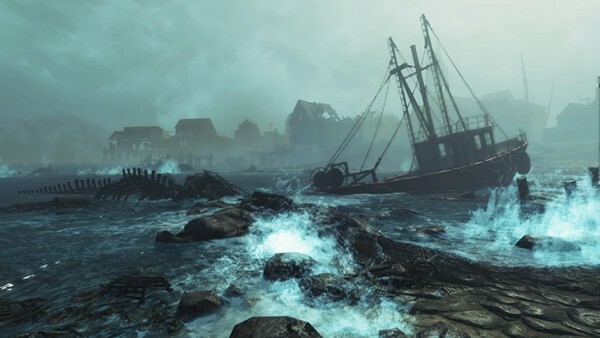 Far Harbor releases on Xbox One, PlayStation 4, and PC on Thursday, May 19. 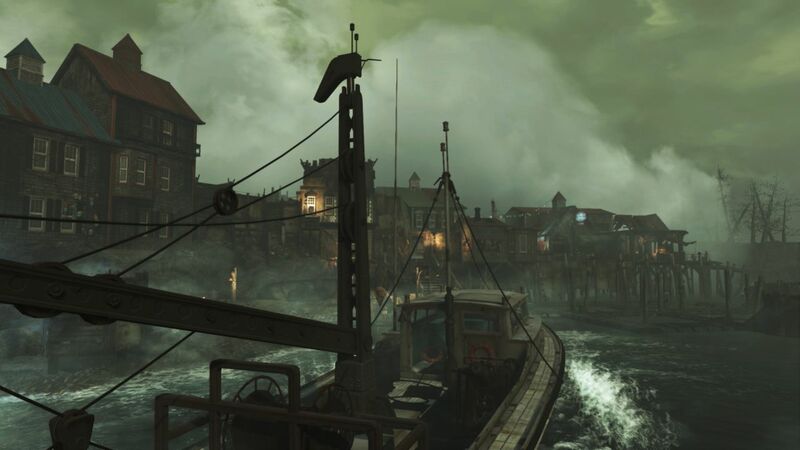 It also contains new faction quests, settlements, creatures and dungeons with new higher-level armor and weapons. 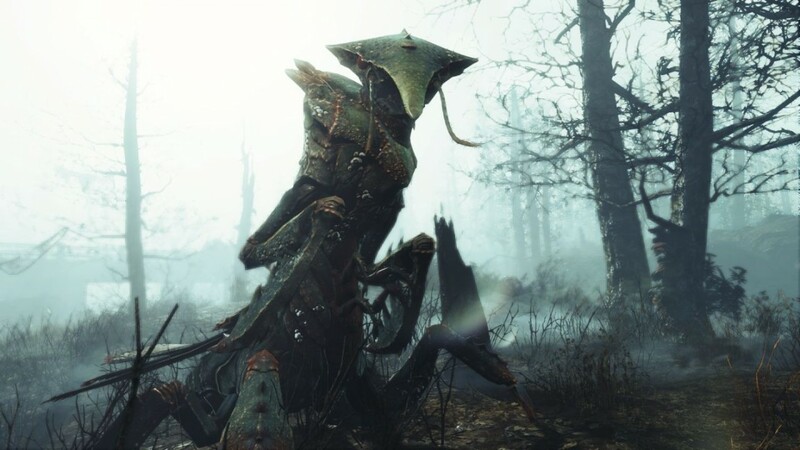 Automatron, the game’s first DLC pack was released in March and the Fallout 4 Creation Kit is currently in open beta. 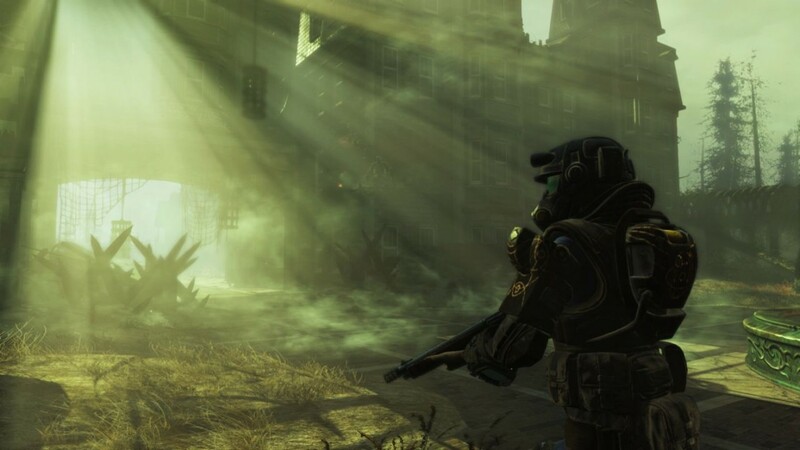 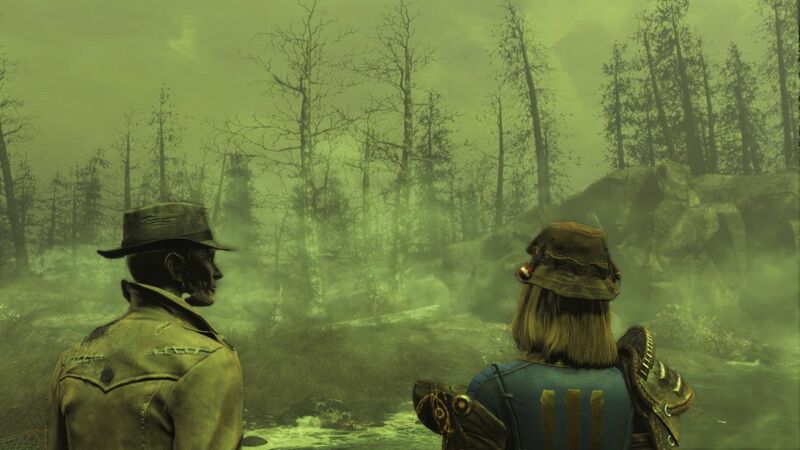 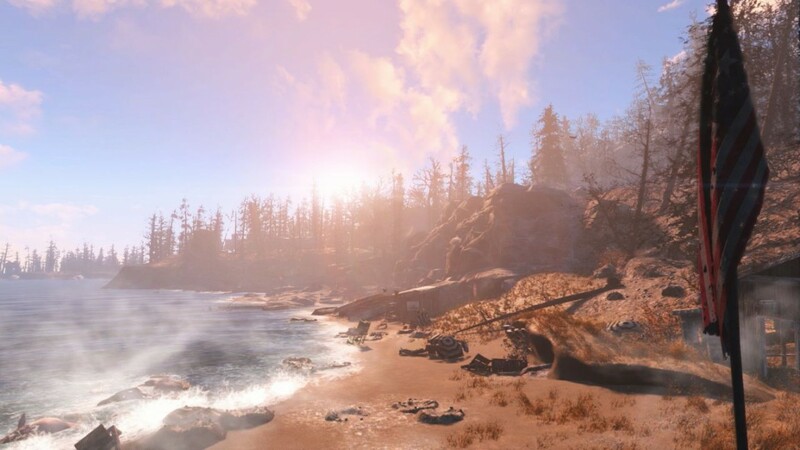 Mods are coming to consoles starting this month on Xbox One and in June on PlayStation 4.